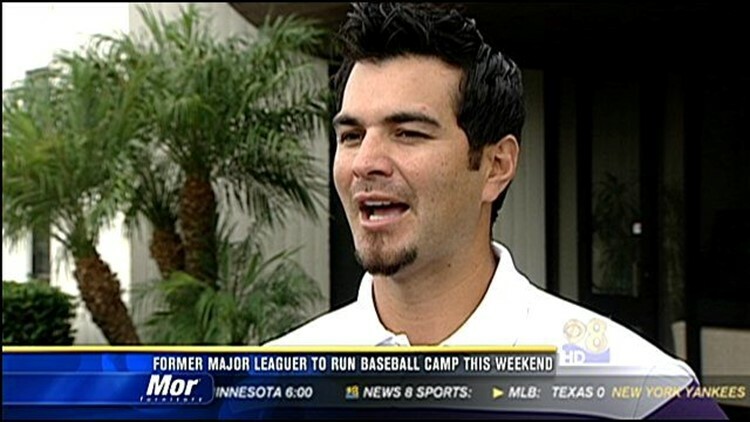 SAN DIEGO (CBS 8) - Six-time Gold Glove winner Eric Chavez is hosting a free baseball camp this weekend. The clinic is free to baseball players age 14 and up. It's a two-day camp and will be held at Del Norte High School. Chavez is a graduate of Mount Carmel High School and looks forward to giving back to the San Diego community.